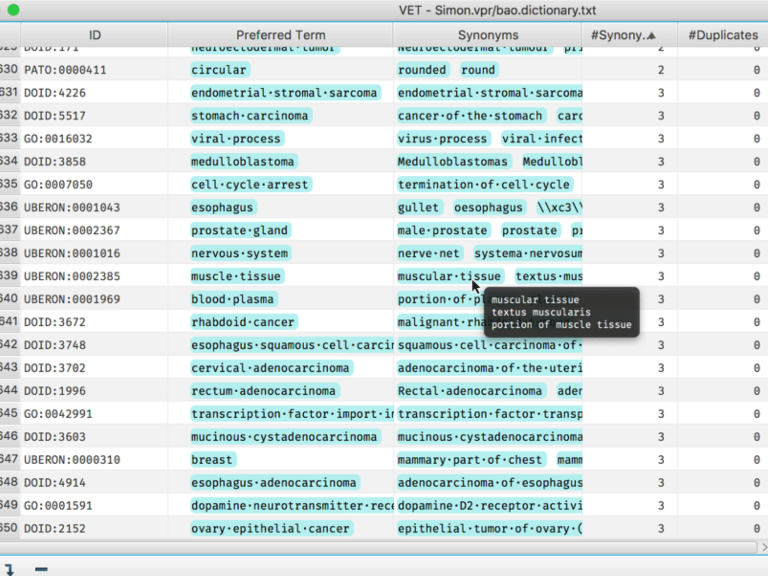 Meet SciBite's Vocabulary Editing Tool. Ergonomic, traceable, exceptional quality control. 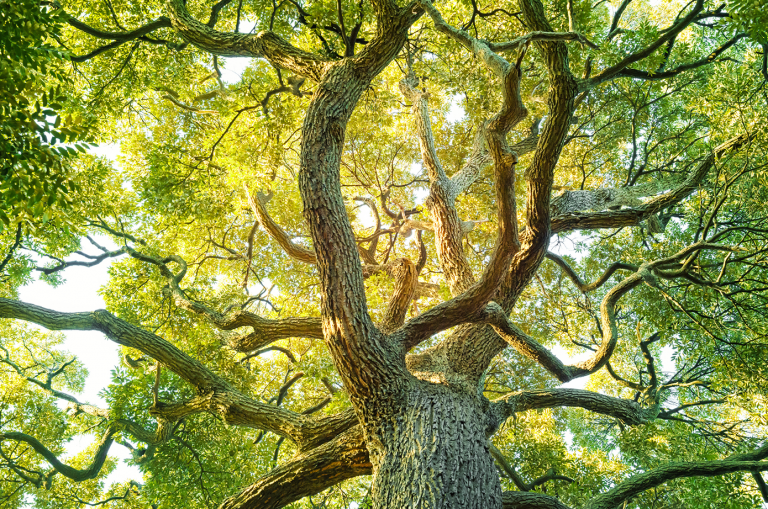 Vocabularies (including ontologies, taxonomies, master data lists and so on) are a cornerstone of data representation in the sciences. They facilitate harmonisation, integration and insight in today’s data-driven world. However, existing tools make editing and curating these vocabularies a painful process, with little traceability or accountability as to who has made any changes in a team environment. Designed by scientists for scientists, the user experience has been placed at the heart of VET’s development. The tool simplifies the clunky and complicated procedures currently required and replaces them with an ergonomic approach. At SciBite, we’re very excited about our new tool. Understanding and experiencing the frustrations of vocabulary editors and curators, we set about changing those and creating something that’s easy to use, allows you to track changes and is fit for purpose. We’re proud of the result and we’re sure you’ll like it too. 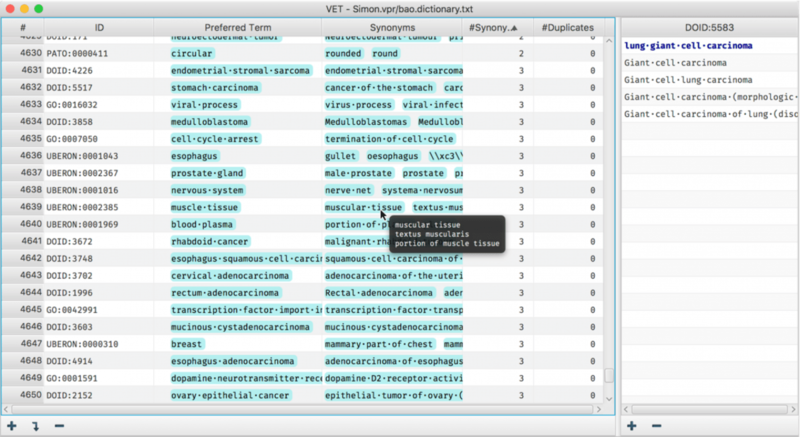 If you’re an ontology editor and would like to know more about our vocabulary editing toolkit, take a look at our VET product page or simply get in touch with the team. Search just got a whole lot more powerful. 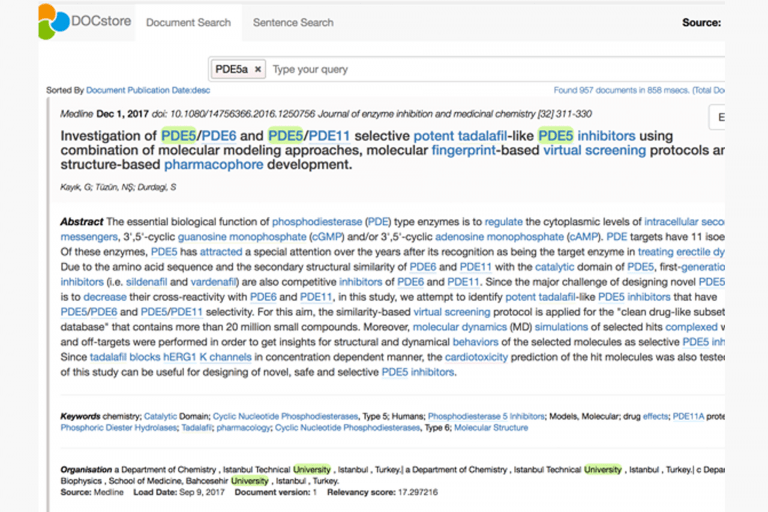 DOCstore enables researchers to harness the power of semantic analysis search to rapidly and comprehensively scan multiple biomedical sources. Perfect for those new to bio-ontologies or who work with ontologists - a whole new vocabulary deciphered!